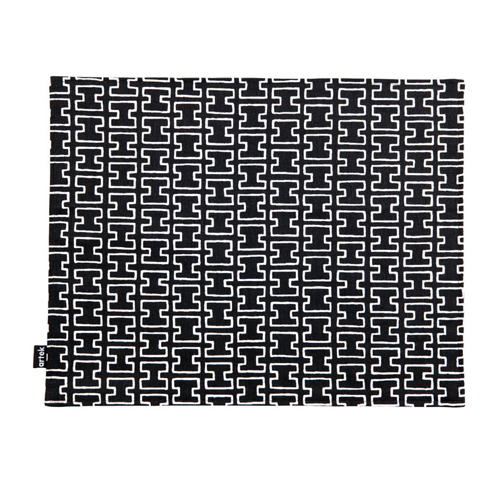 Create the perfect place setting and protect your tabletops with the Artek H55 Dark Grey Place Mat. This 100% cotton placemat features Aino Aalto's 1955 pattern, which consists of a linear arrangement of sideways "H" shapes. The contrasting white figures on the dark grey background create a dramatic backdrop for a dinner plate or even a vase of flowers when used as a centerpiece. 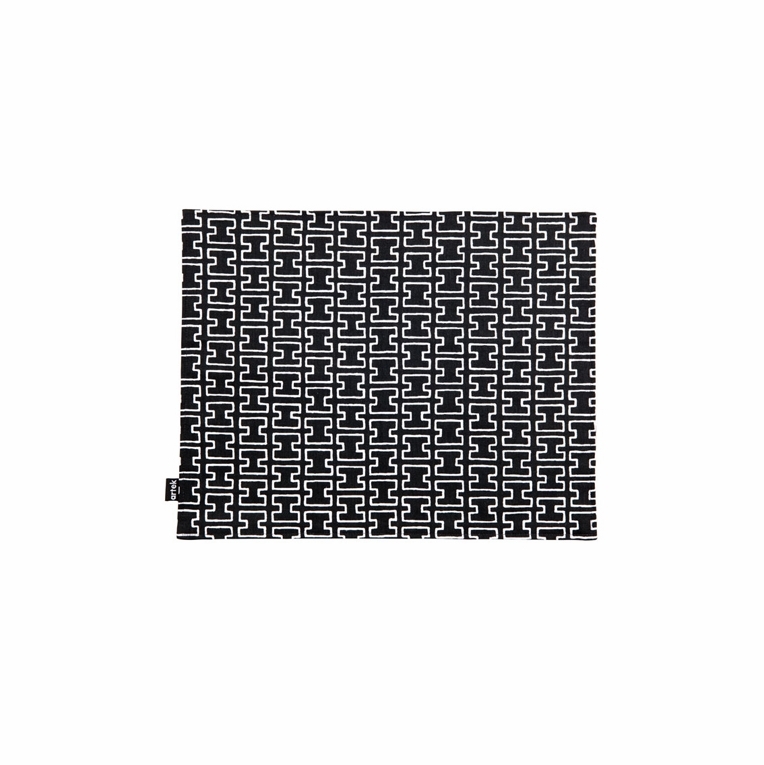 However you wish to incorporate the Artek H55 Dark Grey Place Mat into your d�cor, it is sure to find its proper place in your home.